With high bright, high contrast, wide viewing angle screen and full calibration capacity, the Totoku 2MP CCL210 diagnostic monitor is a cost effective solution for clinical applications. The Totoku CCL210 has a LED backlight system that provides more stability in diagnostic images as well as energy saving. When compared to the conventional CCFL backlight models, the Totoku 2MP diagnostic monitor saves about 20% more energy and will hold brightness substantially longer. The added bonus of a mercury free LED backlight helps to reduce the environmental impact. The built in 10-bit LUT (Look Up Table) on the Totoku CCl210 diagnostic monitor helps select the most appropriate 256 shades of grayscale from a palette of 1021 grayscale steps to display finer and smoother grayscale imaging. DICOM conformance and calibration check can be remotely performed. 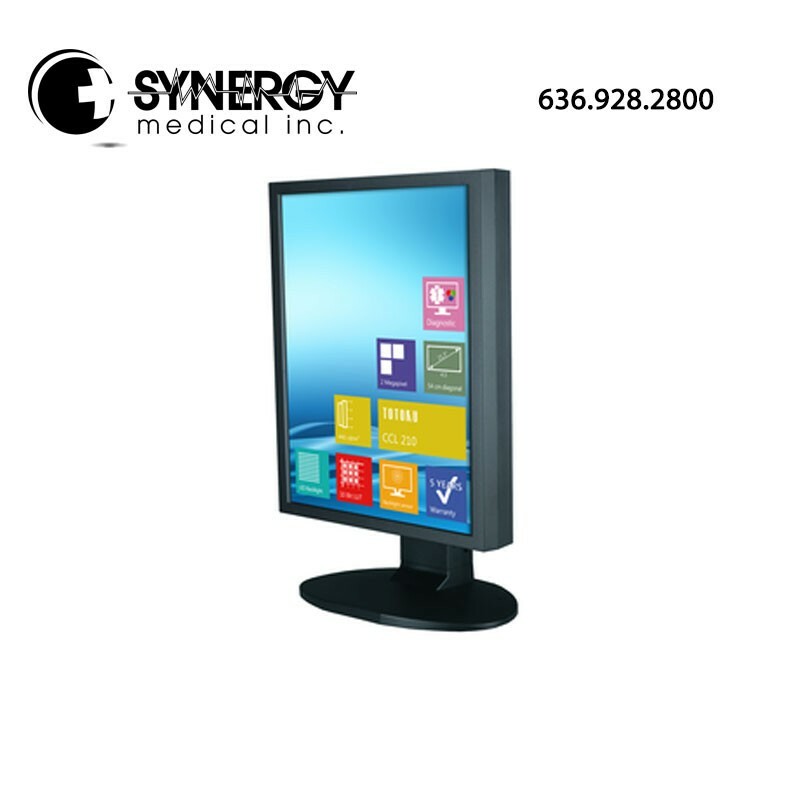 The Medivisor Series software is user friendly and has many tools to help manage all the diagnostic displays in the user’s network. Calibration software Medivisor Nx, quality assurance software QA Medivisor and performance monitoring PM Medivisor work seamlessly with one another to ensure quality is shown throughout all the monitors in the user’s network.